Are you considering a tutor to give your child an academic advantage? Or to help prepare for that big exam coming up? Need help working through the Common App or writing your personal statement? 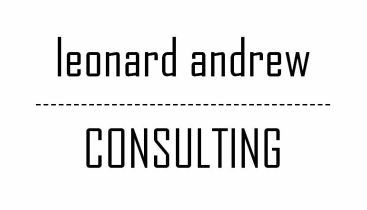 Leonard Andrew Consulting has a team of exceptional tutors on staff that can guide your child through review and understanding of the desired subject matter, building confidence to achieve results. Each of our tutors were academic standouts as students and now, as mentors and advisors, will give your student the customized guidance that he or she needs. Our tutors are approachable, engaging, and above all, professional. We select only high quality tutors in order to offer you the very best in meeting and exceeding the goals of your child. + Work at the student's pace. + Provide highly beneficial one-to-one attention. Need assistance working through the Common App? Could your essay use some guidance? Contact LAC today to inquire about how we can help you!